"Our flagship headphone has been called the best in the world. At the pinnacle of our LCD Collection, the LCD-3 delivers the highest resolution music experience of all our headphones. It’s sound is always musical, spacious, ultra-realistic, with powerful bass, a rich and engaging midrange, and a top end that pulls you into the music. 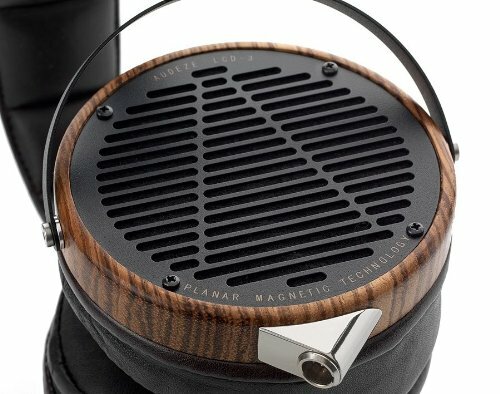 For the best results Audeze recommends pairing the LCD-3 with an external headphone amplifier."